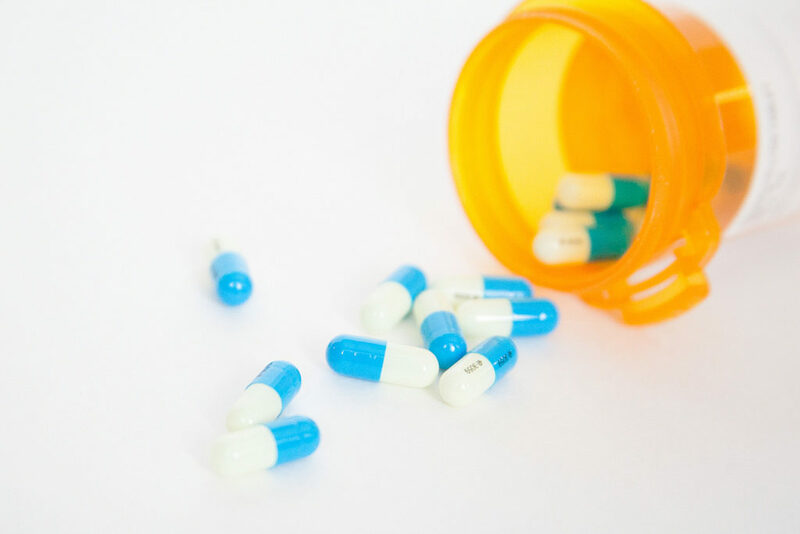 Duloxetine carries FDA approval for treatment of depression, although a 2012 Cochrane reviewsuggested that it should not be a first-line drug for this purpose. That review found that it was no more effective than any other antidepressant, but that it carried more risk of side effects. In fact, according to a 2015 Cochrane review, almost everyone taking duloxetine will experience side effects, usually nausea and vomiting and/or sleep disorders. Duloxetine is also FDA-approved for the treatment of fibromyalgia pain in adults.